Canadian Traveller offers a Canadian perspective of how Canadians travel the world. 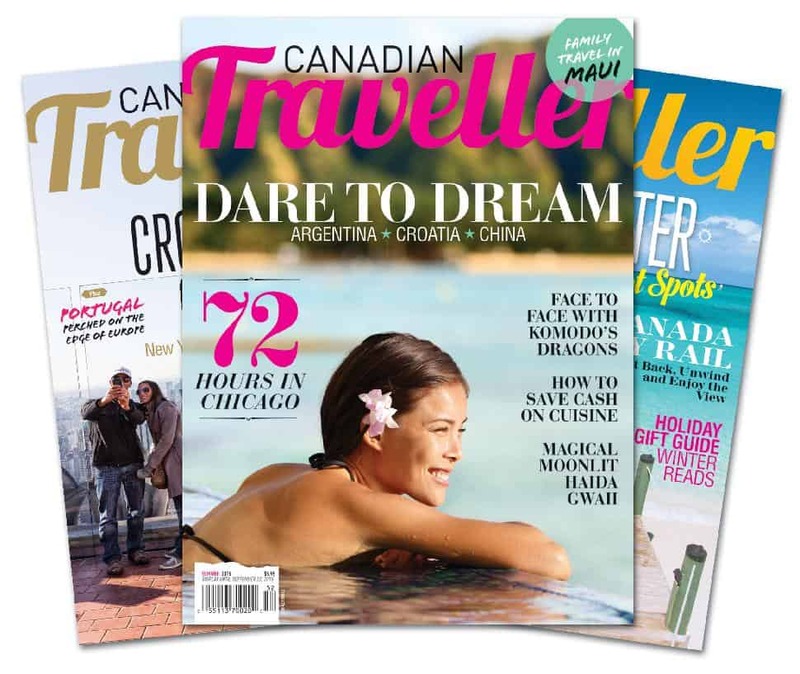 Whether it be a weekend drive over the border or a trip of a lifetime to Africa, our editorial captures the essence of the Canadian experience. Or call us directly at 1-888-924-7524! Gift givers! Download and personalize holiday gift tags here!